Election Sejm in Piotrków. 1501 r.
It started in September and ended on October 4, 1501. 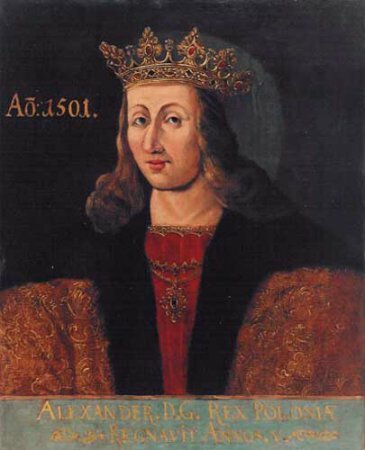 In the face of the need to elect a king during the Sejm, the Polish-Lithuanian Union was renewed with the deputies of the Grand Duke of Lithuania Alexander Jagiellon, who assured that it had been confirmed by the Grand Duke. 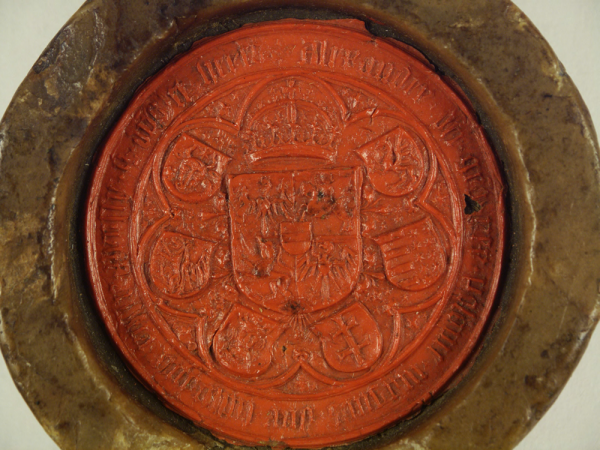 Alexander did this on 23 October 1501 during his stay in Mielnik on his way to the Sejm in Piotrków. 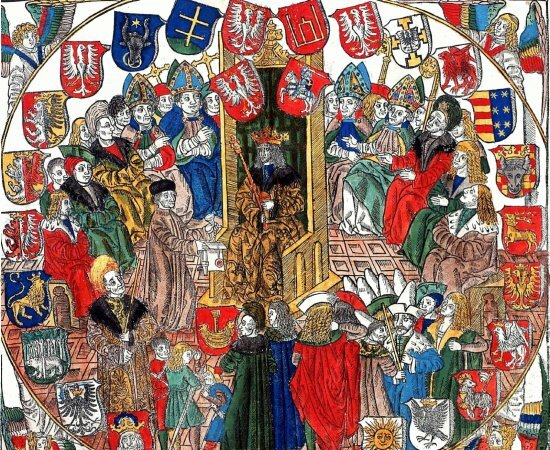 During the session of the Sejm, state articles were written, giving the Senate a special position, which from the place of their presentation to Duke Alexander on 25 October 1501 were later called The Mielnickie Articles. However, the King did not approve the Articles after the coronation of December 12, 1501 and for this reason they were not in force. Alexander was elected as King on 30 September 1501. See: O. Halecki, Dzieje unii jagiellońskiej [The history of the Jagiellonian Union], v. 2, Kraków 1920, p. 1 n; F. Papée, Aleksander Jagiellończyk, Kraków 1949; L. Sobolewski, W. Uruszczak, Artykuły mielnickie z roku 1501 [The Milenik Articles of 1501], „Czasopismo Prawno-Historyczne, v. 42, 1990, z. 1-2, p. 31-61; F. Papée, O przywileju mielnickim dla senatu z roku 1501 [About the Mielnicki privilege for the Senate from 1501], in: Księga pamiątkowa ku czci Oswalda Balzera [Memorial book in honour of Oswald Balzer], v. 2, Lwów 1925, p. 173-187; L. Sobolewski, Wpływ artykułów mielnickich z 1501 r. na rozwój prawa polskiego w XVI w. [Influence of The Mielnickie articles of 1501 on the development of Polish law in the 16th century], Czasopismo Prawno-Historyczne, v. 46, 1994, z. 1-2, p. 31-57. Legislation see. Volumina Constitutionum, T. 1, part. 1. Prepared for printing by S. Grodziski, Irena Dwornicka, W. Uruszczak, Warsaw 1996, p. 100-101.